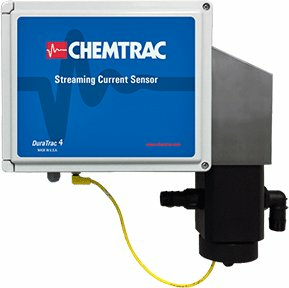 Streaming Current Charge Analyzer | Chemtrac, Inc. 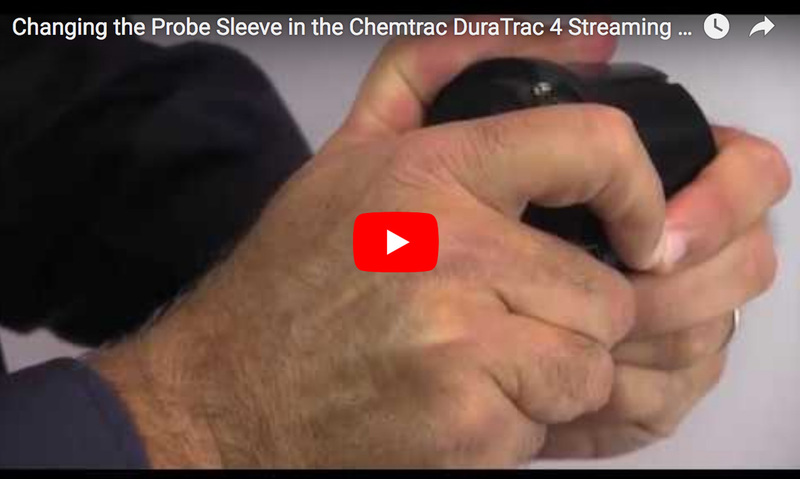 The HydroACT Analyzer with DuraTrac 4 Streaming Current Sensor is Chemtrac’s most reliable and accurate Streaming Current Monitor, providing unique and versatile capabilities for optimizing coagulant or polymer dosing. 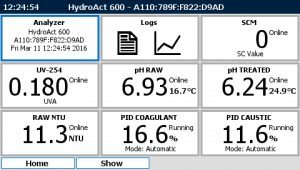 With improved Streaming Current measurement capability, expansive I/O, state of the art chemical feed logic, and the ability to monitor additional parameters key to coagulation (e.g. pH, UV254, NTU), this revolutionary product offers a dependable, comprehensive, and scalable approach for tackling virtually any water treatment scenario. 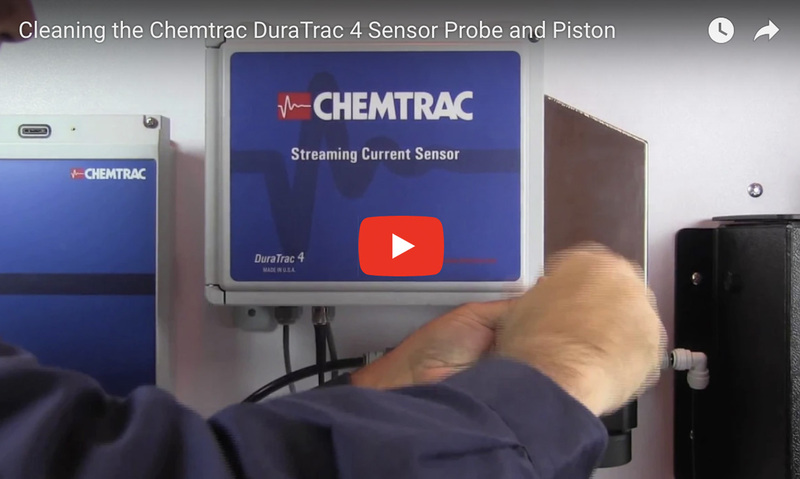 The HydroACT Analyzer with DuraTrac 4 Streaming Current Sensor is Chemtrac’s most reliable and accurate Streaming Current Monitor, providing unique and versatile capabilities for optimizing coagulant or polymer dosing. 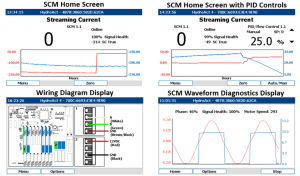 With improved Streaming Current measurement capability, expansive I/O, state of the art chemical feed logic, and the ability to monitor additional parameters key to coagulation (e.g. pH, UV254, NTU), this revolutionary product offers a dependable, comprehensive, and scalable approach for tackling virtually any water treatment scenario. A well designed interface gives the user easy access to frequently used features like zero offset. Intelligent diagnostics, service reminders, advanced alarm features, and optional email/text alerts all work together to notify the user when service is required or when process conditions having changed sufficiently to warrant attention. 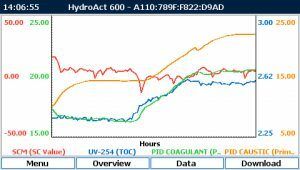 The HydroACT Streaming Current Analyzer standard configuration includes version HA2 analyzer, 1 DuraTrac 4 sensor, 1 analog output, and 25 feet of interconnect cable. Optional features include relays, digital inputs, digital communications, expanded number of sensor inputs and analog outputs, color display, and data download capability. Maximum I/O capabilities and certain features are specific to the different versions of HydroACT as detailed below. *Repeatability/Accuracy specifications for most other SCM’s are only valid when conductivity is very stable. These instruments do not perform to their specification when conductivity changes by as little as 10%. 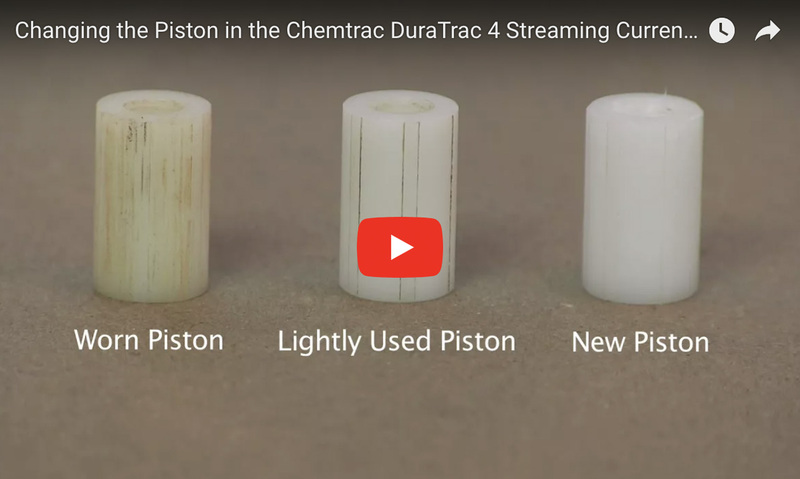 In order to get the most out of your Streaming Current analyzers, it is imperative to keep up with any maintenance needs for the probes and pistons. This means periodic cleaning and eventual replacement. 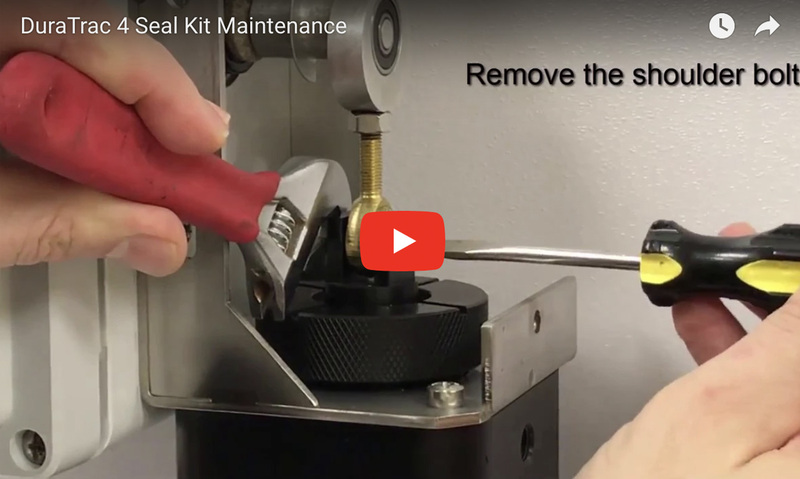 We have posted four new “How-to Videos” to help out when it is time to clean, or replace, the probe and piston. A case history that was first introduced as a testimonial video on our website, has now landed in print on the pages of TPO (Treatment Plant Operator) magazine. Chemtrac is in Chicago this week exhibiting at WEFTEC along with a few sister companies: NEFCO, Mass Transfer Systems, LEEM Filtration, Mer-Made Filter,and Sanborn Technologies. 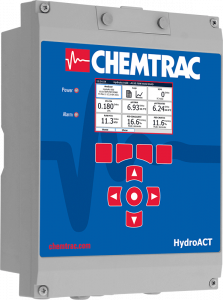 Working closely with a major municipality in the southeast, Chemtrac, Inc. compared their new line of coagulation control instrumentation against their tried and proven Streaming Current Controller (which has been in use at this specific plant for the past couple of years). In October, 2015, the city of Columbia, SC received about 24 inches of rain in 48 hours. Severe flooding occurred. 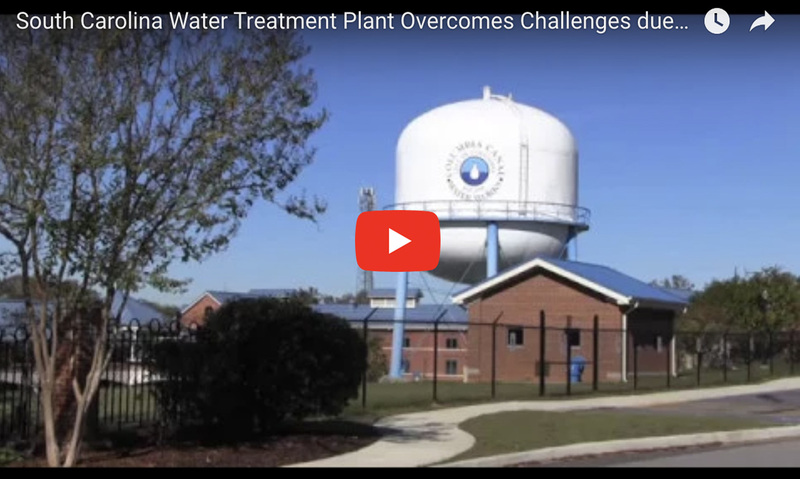 The storm had an impact on the Broad River, and subsequently created challenges for a local water treatment plant.